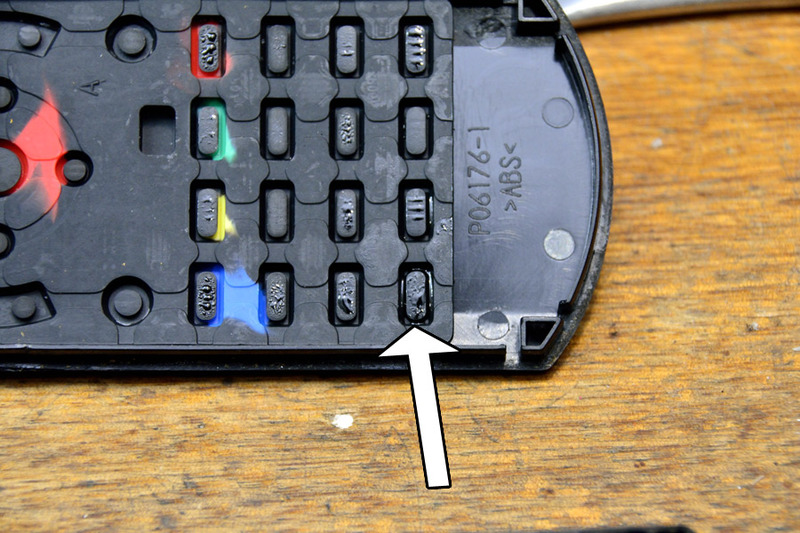 Fixing unreliable rubber keypad switch contacts. This procedure is applicable for lots of consumer electronics, and in this case, the remote control for a Blu Ray recorder. IPA always an essential thing in any toolbox too. This will come in use for so many reasons. VK7HH wrote: Excellent write up Adam. And when desperate you can mix it with your favourite beverage!